Good news, thanks. I was waiting for application for ipad. That's great now iPhone users will be able to get connected with their social fiends easily and quickly. 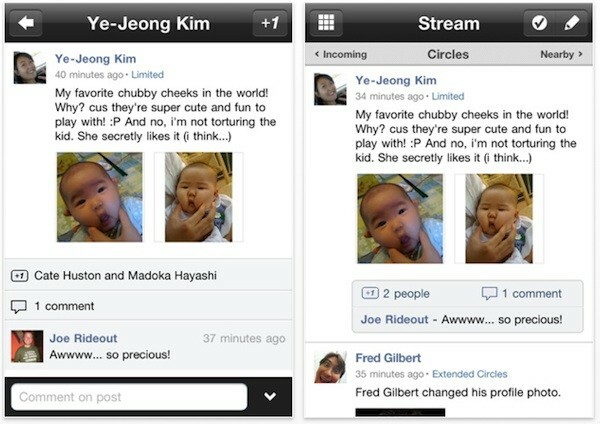 Now iPhone and iPad users will be able to enjoy the real social communication through this application.